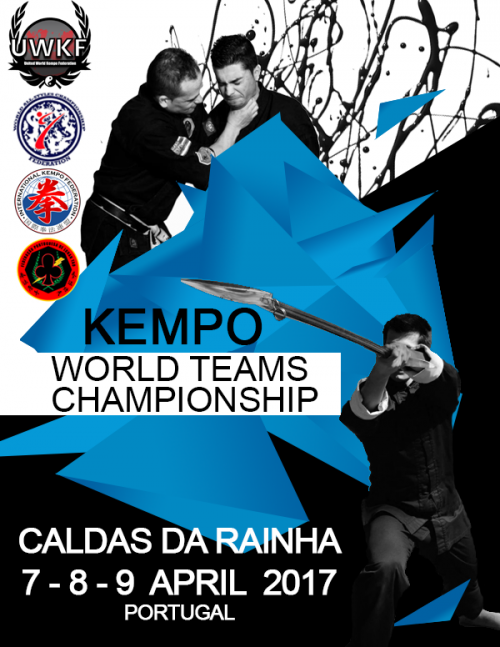 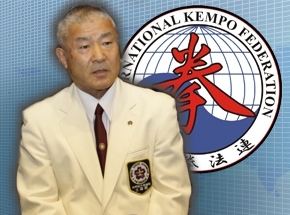 World All-Style Kempo Championships (by teams), being organized at the highest level by one of our proud members, Portuguese Lohantao Kempo Federation, just ended succesfully in the beautiful Caldas da Rainha. 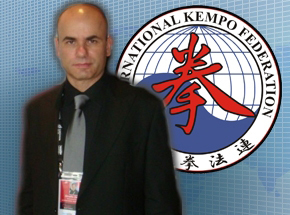 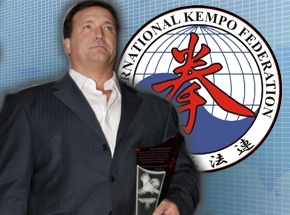 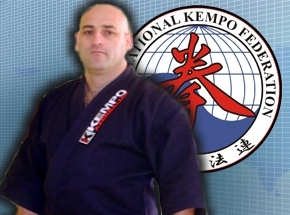 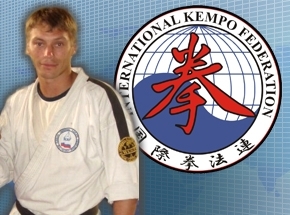 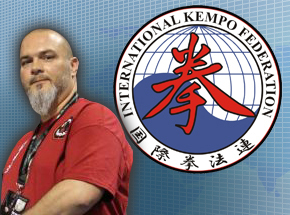 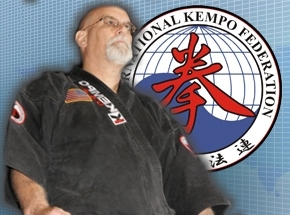 Congratulation Bruno Rebelo for your incredible efforts for promoting Kempo during your amazing all-style events! 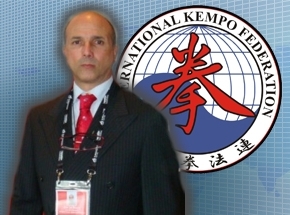 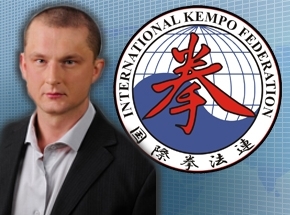 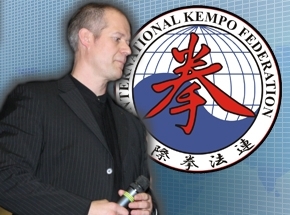 See all of you soon in Albufeira, Portugal, in between 24-30.april.2017, for attending another amazing Kempo event: The 14th IKF World Kempo Championships.